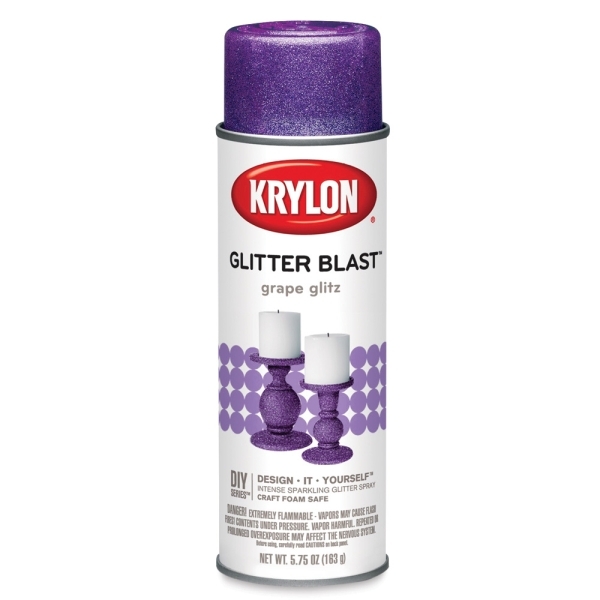 Glitter Blast contains no pigments, just glitter suspended in a clear coating that adheres to most surfaces. 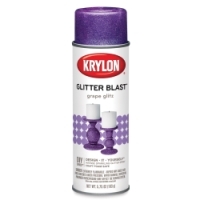 Because it's acid-free, Glitter Blast is ideal for scrapbooks, as well as invitations, gift tags, and more. 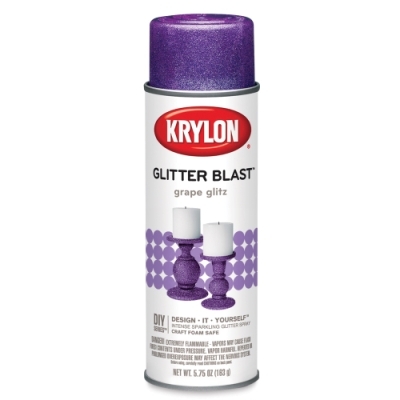 ® Krylon is a registered trademark of the Sherwin-Williams Company.® Styrofoam is a registered trademark. ™ Glitter Blast is a trademark.